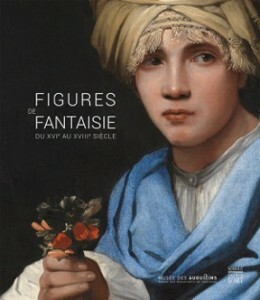 The idea for the exhibition came from my book Fragonard and the Fantasy Figure (2012). 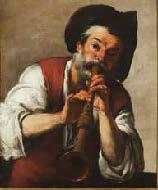 Around 1769 Jean-Honoré Fragonard painted a famous series of sixteen fantasy figures that have long puzzled the experts. 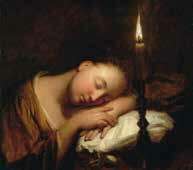 I discovered a large number of similar works by Fragonard’s predecessors and contemporaries that had never been compared with each other, or regarded as a distinct type of artwork. They were far too beautiful and fascinating to remain hidden in picture archives or scattered in museum collections.